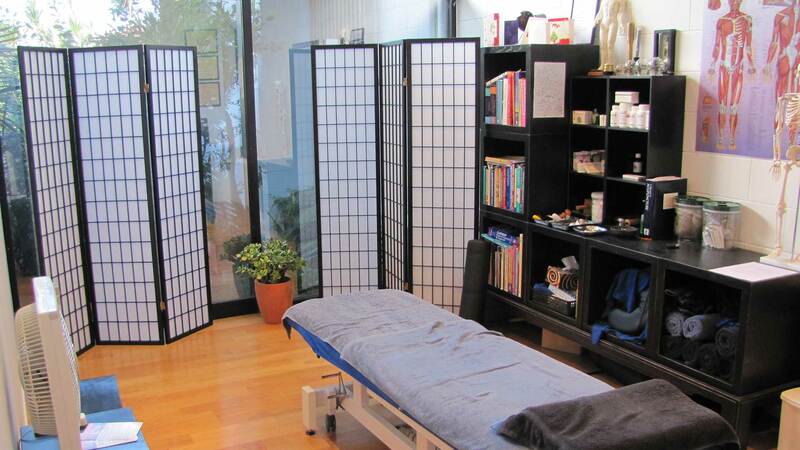 Health and Beauty practitioners are able to rent serviced rooms from the Health Centre on a weekly basis. Suitable for ... General Practitioner, Osteopath, Chiropractor, Psychologist, Herbalist, Naturopath, Hypnotherapist, Massage, Acupuncturist, Podiatrist, Physiotherapist, Iridologist, Beautician, etc. Close to motorway on/off ramps. 3 day rates are available as sub-tenants of other practitioners. Room 1 = $225 for 3 days, $395 for 7 days. Room 2 = $195 for 3 days, $345 for 7 days. Room 3 = $195 for 3 days, $345 for 7 days. Room 4 = $175 for 3 days, $295 for 7 days. Room 5 = $195 for 3 days, $345 for 7 days. Room 6 = $195 for 3 days, $345 for 7 days. Room 7 = $195 for 3 days, $345 for 7 days. Room 8 = $195 for 3 days, $345 for 7 days.